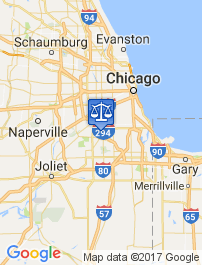 There are a few easy steps to search for the an experienced Chicago DUI attorney with the above qualities. Do an internet search. It is a great idea to peruse the attorney’s website, check the internet for information about the attorney, and check reviews from previous clients. The information obtained from this type of search will help you discover if previous clients have been pleased with the work the DUI attorney has done. Schedule an interview. Meet a few different lawyers, and sit down and talk with them. This is the best way to determine their personality, and discover your comfort level. Ask about their experience. Ask them questions about your case. 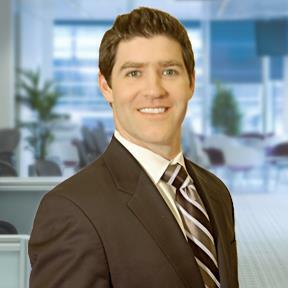 Find out how much experience they have had defending DUI charges. Are they honest? You may want to hear that they will get all charges dismissed, but that may not be possible. Be wary of any lawyer that guarantees a certain result. Judge for yourself. Ultimately, you need to choose an attorney that feels good for you. Go with the attorney that you feel best about. Having a good DUI attorney in your corner can ease the stress of a DUI charge. 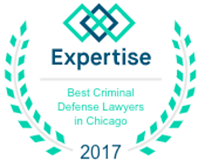 The best Chicago lawyers have experience defending DUI cases, and know how to guide you through a difficult legal process. 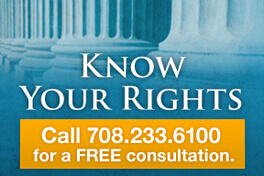 Lawyers can make sure your rights are protected, and work to defend your case. If you find yourself charged with a DUI, make sure to find a knowledgeable Chicago DUI attorney to represent you.